 BlogHome » News Feed » Looking for a place to put your Tiny? Looking for a place to put your Tiny? 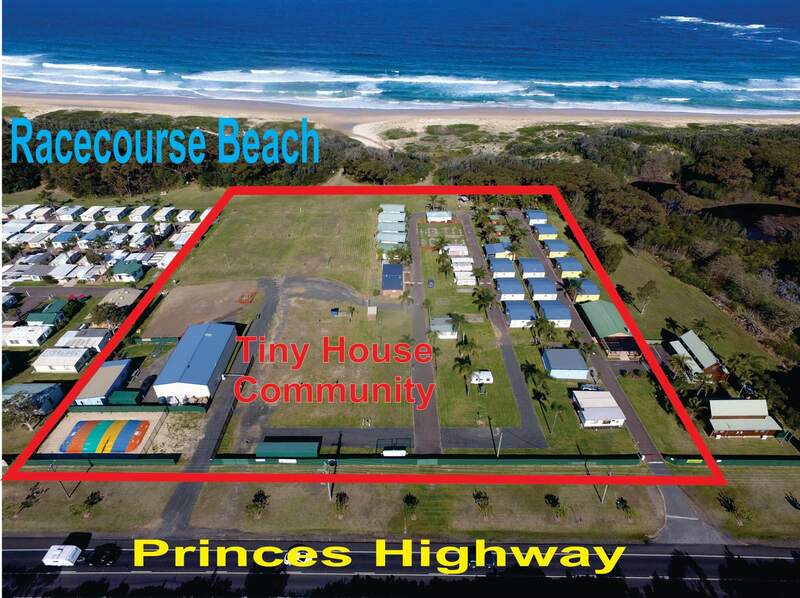 Beachside Village maybe Australia’s first Tiny House Community right on the Beach. 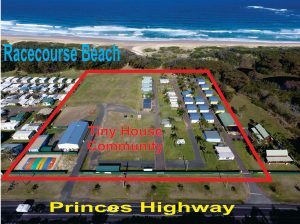 “We have 20 available spaces for Tiny Houses, with electricity, town water & sewer. Spaces are 9.5m long by 10m wide.